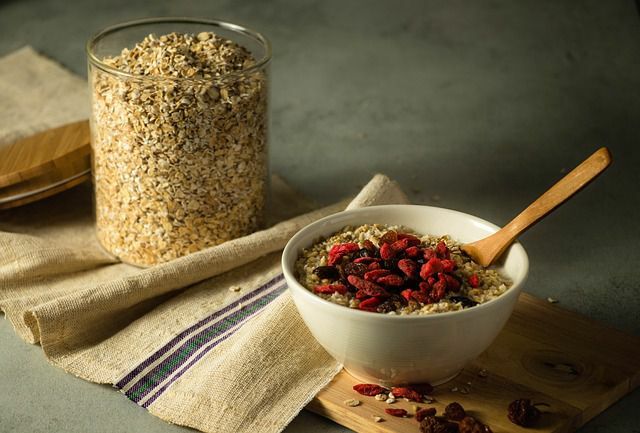 The high fiber content as well as low calories are what make oats an amazing choice for breakfast. 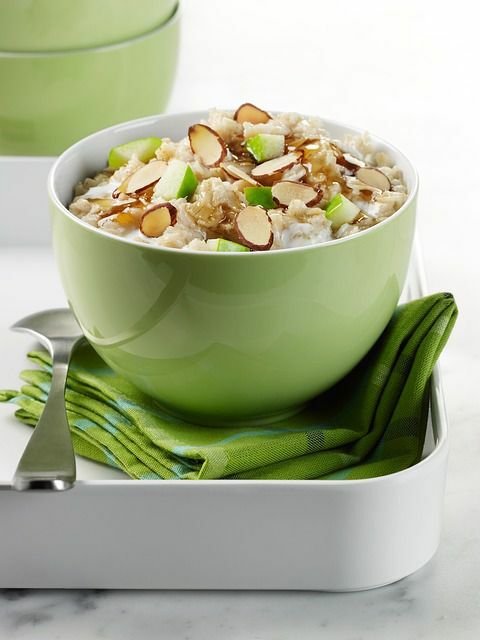 Oatmeal also makes you feel full during the day thus curbing your snacking habit. Throw in a few slices of banana and berries for extra flavor and nutrition. Lignan found in oatmeal not only helps in maintaining cardiovascular health but also reduces the risk of cancers such as breast cancer, ovarian cancer and prostate cancer. Since it is good complex carbohydrate, it can slow down the digestion of sugar and makes sure that sugar isn’t absorbed too quickly in your body. This keeps the sugar levels in check and is good for anyone wanting to reduce their risk of obesity and diabetes.